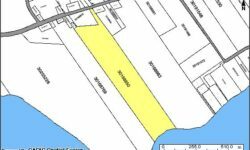 Land For Sale - Ocean Front Property | Spec Resources Inc.
Are you looking to get away from the fast paced city life? Do you wish you had a quiet place to get away from it all? Would you like to have a spectacular view of the ocean? Well, look no further! 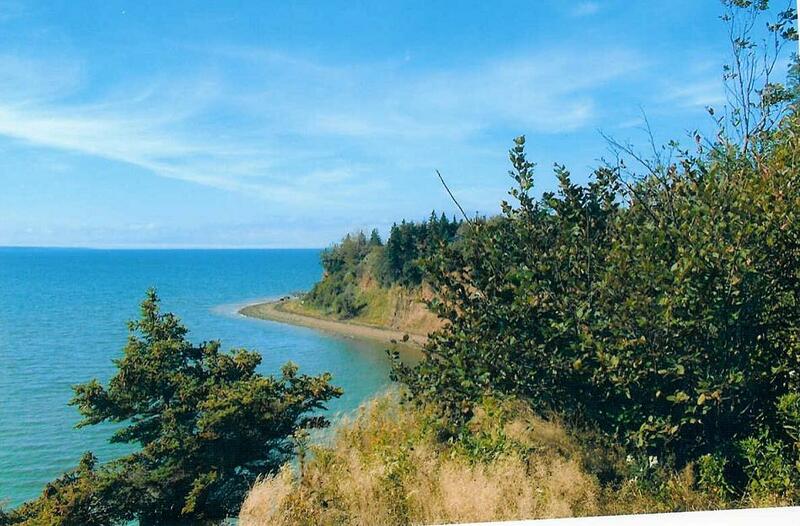 We have for sale approximately 54 acres with 680 feet of secluded beach surrounded by sandstone cliffs and natural forest. 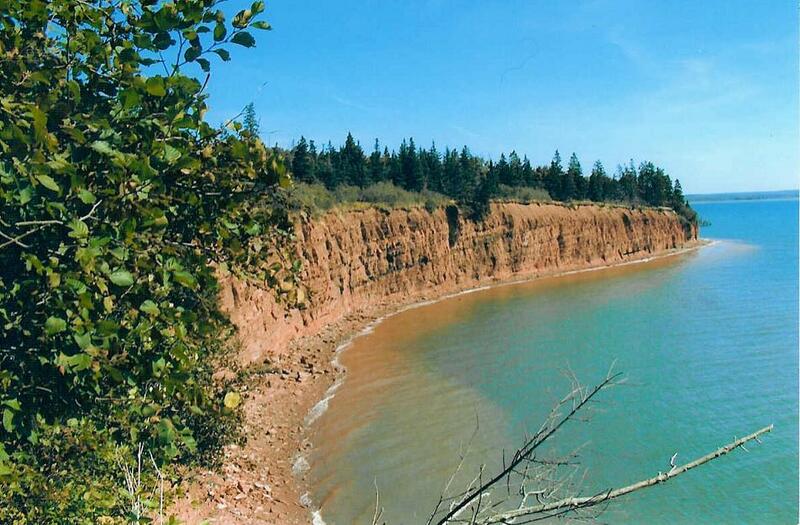 This acreage is located on beautiful St. Mary’s Bay in southwest Nova Scotia . 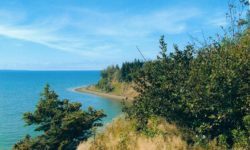 Besides the great sandy beach, imagine the how beautiful the brilliant blue water is on a clear sunny day and the opportunity to see seals frolicking in the water or to partake in a clam bake or lobster boil. 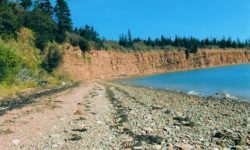 The tides are another unique experience in the Bay of Fundy, which have the highest tides in the world, as St. Mary’s Bay is separated from the Bay of Fundy by only a narrow strip of land called Digby Neck. 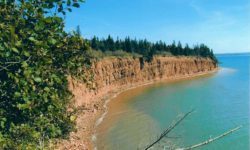 Located in the quiet community of Rossway, the property is just 10 minutes from the town of Digby, which has shopping, banks, marina, the world famous Digby scallop fleet, and the Digby to Saint John, New Brunswick ferry. There is also an annual Scallop Days festival every summer and Digby, for the past 4 years, has been holding Atlantic Canada’s fastest growing motorcycle rally, the Wharf Rat Rally. The 2007 Labour Day weekend saw attendance of 40,000 people and over 10,000 bikes. Other activities in the area include whale watching tours and deep sea fishing. Halifax’s Robert L. Stanfield International Airport is 3 hours away and the ferry to Maine from Yarmouth is a one hour, 15 minutes drive. I am sure that you are aware of the increasing demand for ocean front property on the global market and the decreasing availability of these properties. We believe our property is indeed, a rare find. 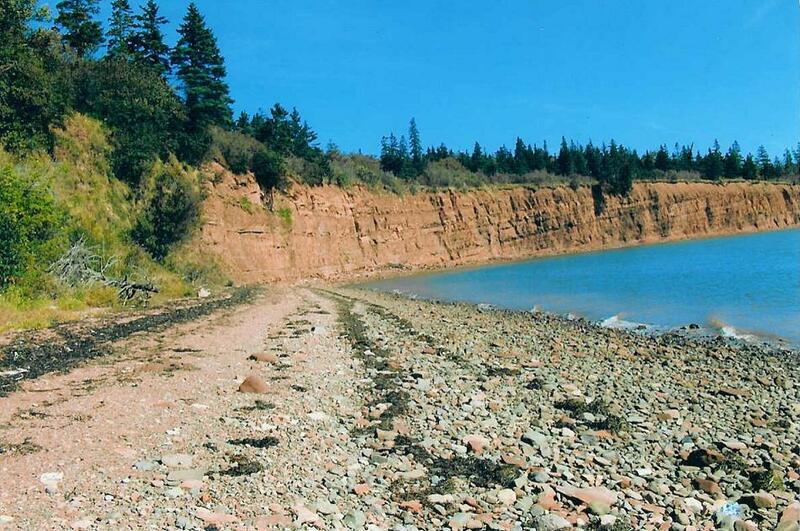 The 680 feet of ocean frontage is southeast facing at the head of St Mary’s Bay. This area is naturally sheltered from winter northwest winds coming from the Bay of Fundy . 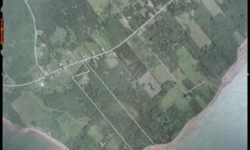 We have recently constructed a private access road on the property from Highway 217 allowing vehicle access to ocean front building sites. 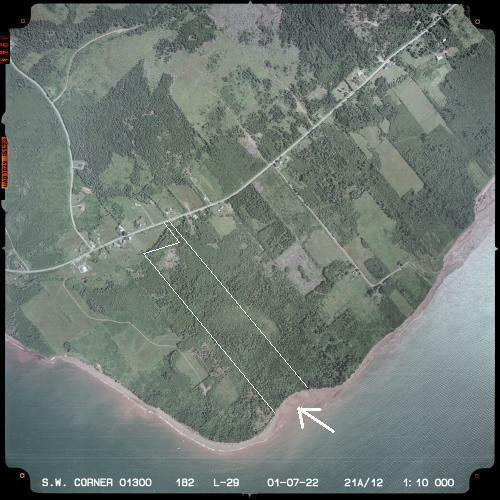 We are making the entire parcel available for $99,000 Canadian or best offer. We may entertain offers for half or third portions depending upon the offer. 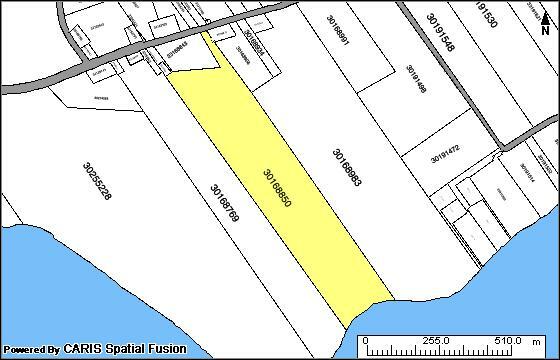 Select the pictures below to view a larger image of the property map, an air photo of the site and some photographs. If you are interested and would like additional information or more photos, please contact Hubert. Leave a message if unavailable. Please visit The Property Guys website to view more pictures. Contact Hubert for more details.